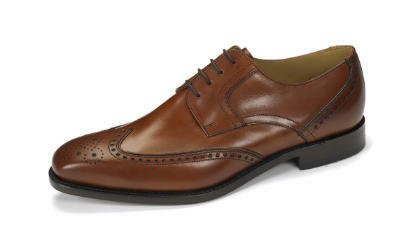 A new addition for mens-suits-online, we now have a range of Loake shoes. 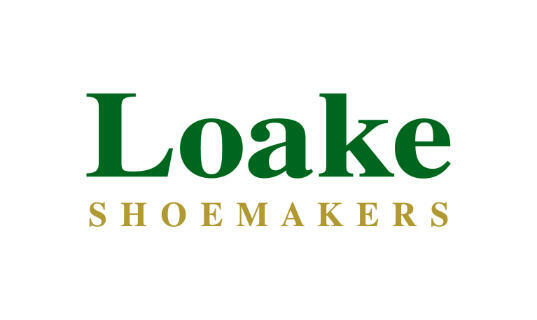 Loake probably need no introduction to you but they have been making and selling shoes from their Northamptonshire base for over 130 years. 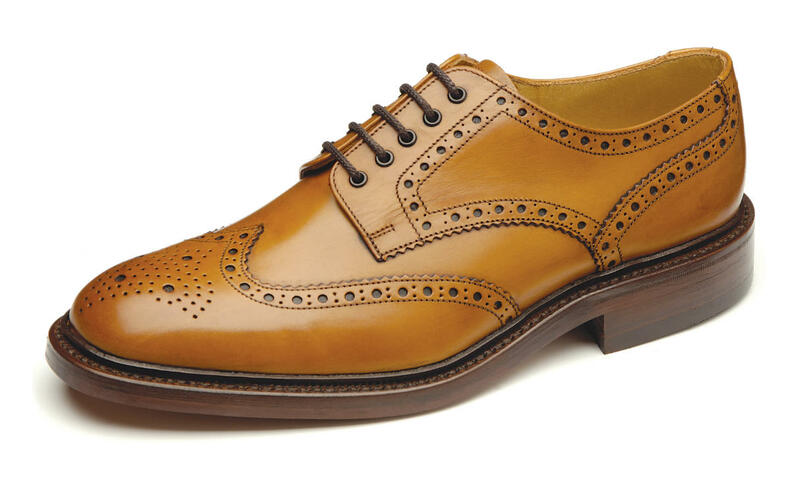 www.mens-suits-online.co.uk we have selected a range of Loake shoes which offer a variety of great styles and should offer something for everyone. 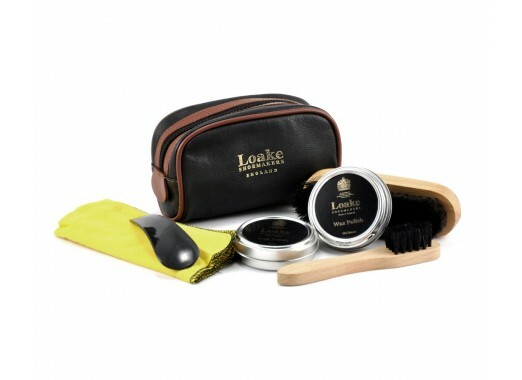 As with our suits we aim to give you, the customer, the best prices and deal we can so every pair of shoes ordered will come with a FREE Loake shoe car pouch ( RRP £30) while stocks last. Chester - From the Loake 1880 range, made in England, tan burnished calf, goodyear welted leather sole, fully leather lined, leather insoles, last 024/ F fitting (standard fit), available in half sizes. Bedale -From the Loake 1880 range, made in England, tan burnished calf, goodyear welted victory rubber sole, fully leather lined, leather insoles, last Pennine/ G fitting (wide fit), available in half sizes. 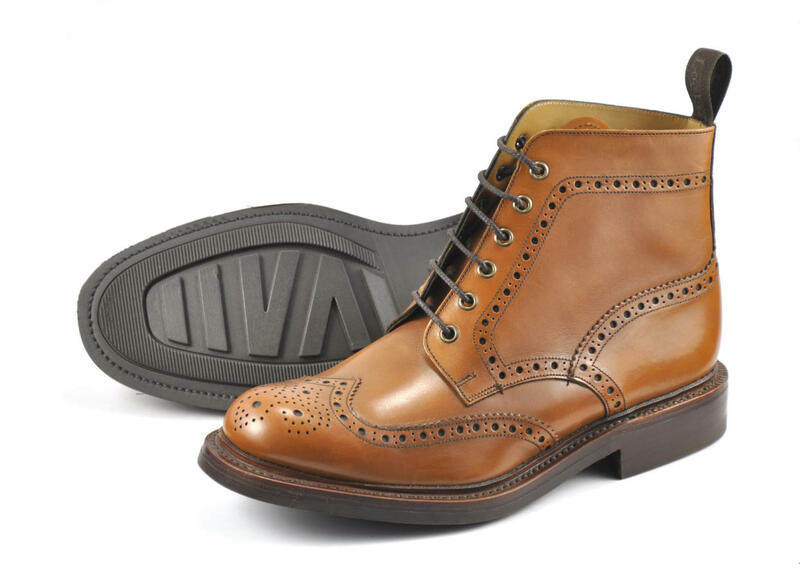 Waterloo - From the Loake Evolution range, made in England, mahogany burnished calf, goodyear welted flexible leather sole, fully leather lined, Evolution leather insole, last Bridge/ G fitting (wide fit), available in half sizes. 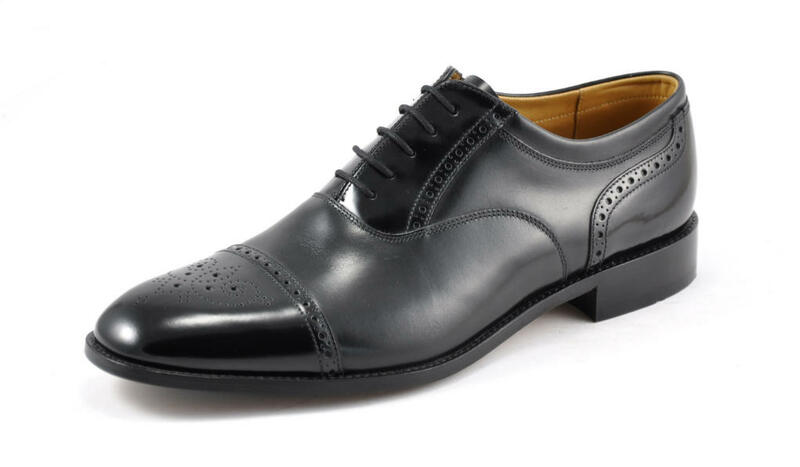 Woodstock - From the Loake lifestyle range, made in India, black calf/polished leather, cemented leather/rubber soles, fully leather lined, cushioned leather insoles, last 026 / G fitting (wide fit), available in half sizes. 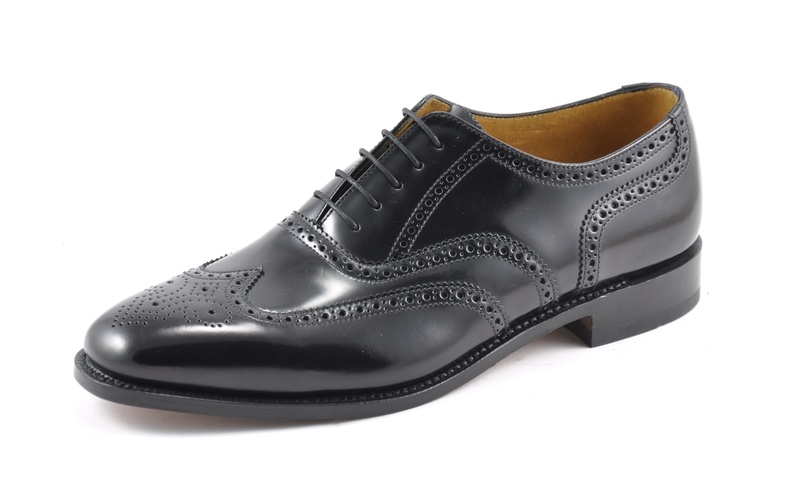 Classic Brogue - From the Loake L1 range, made in India, black polished leather, goodyear welted leather soles, leather insoles, last 3625 / G fitting (wide fit), available in half sizes.